Shot taken on Banner Island. This island is located on the far north of Alaska. 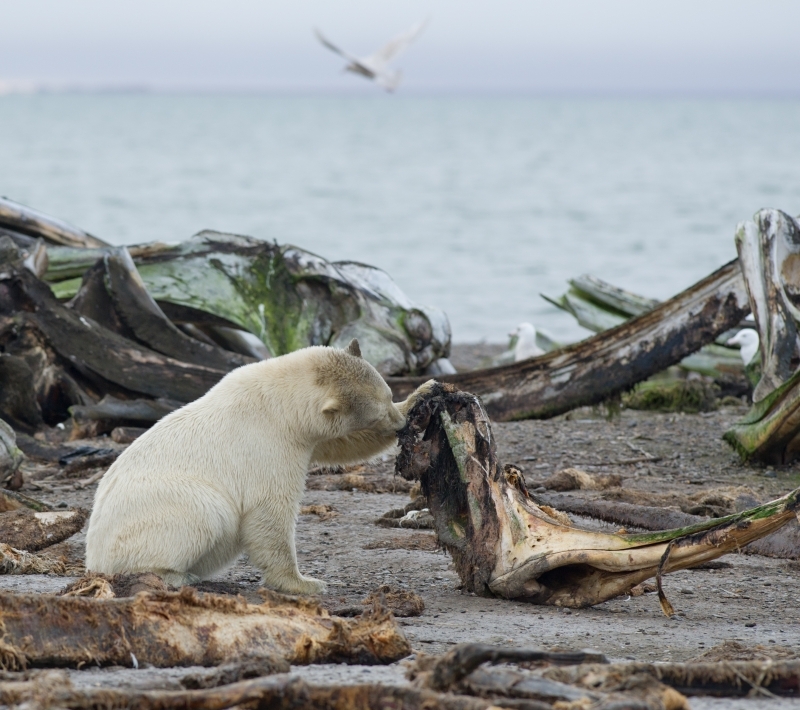 It is a wonderful place to photograph polar bears. The island has about 250 Inuit Indians who live their all year long. The only access is by air. Great place for a photographer.